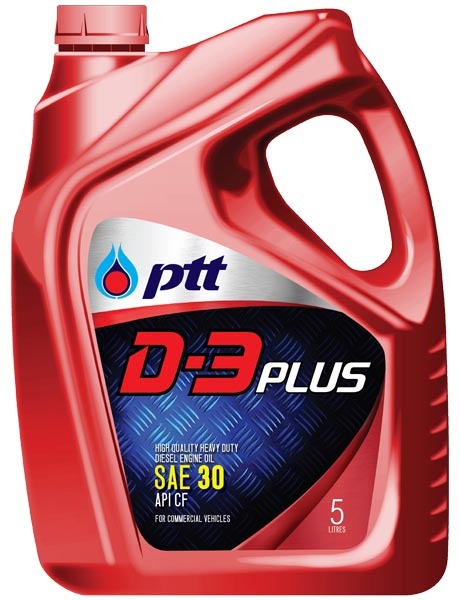 A superior performance, fully synthetic, multi-grade SAE 5W-30 diesel engine oil for modern technology engine exceeding the requirements of API CI-4 and major OEM’s specifications. With exceptional selection of novel-technology additives, and premium synthetic base oil, the unique combination provides excellent response to the application of modern diesel engines in high driving performance. 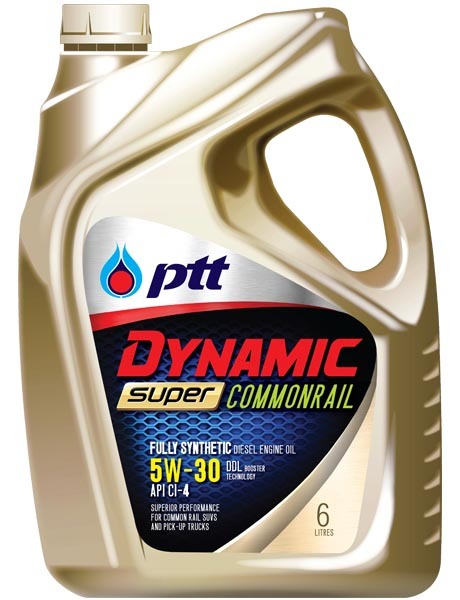 In addition this fully synthetic oil provides less fuel consumption, and longer oil drain interval. Provides excellent corrosion protection and engine wear protection especially on start-up. Reduces fuel consumption while maximizing engine’s power output and provides high performance driving. Maintains oil viscosity in high temperature operation and provides outstanding thermal stability and oxidation resistance. 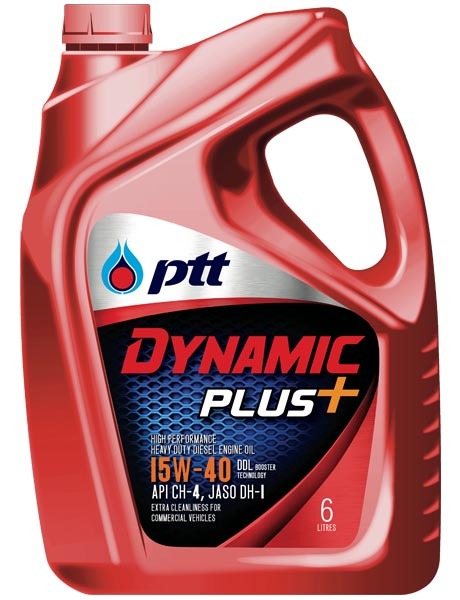 Provides excellent engine cleanliness and prevents soot accumulation, sludge and carbon-deposit formation. Extends the oil drain interval, reduce evaporation loss and oil top-up. Recommended for use in high-performance diesel engines, such as modern technology commonrail pick-up truck, new diesel passenger cars, MPV, SUV, EGR (Exhaust Gas Recirculation), and turbocharger diesel engine cars. Suitable for use in all driving conditions either in city driving or in highway conditions, and suitable for cars requiring SAE 5W-30 lubricant.